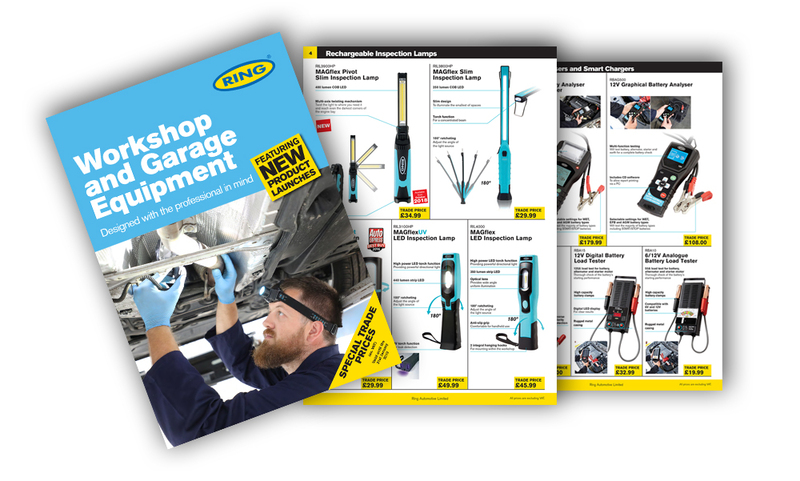 Ring has launched its UK and Ireland Garage and Workshop Catalogue for the winter 2018/19 season, showcasing its full range of professional workshop equipment. 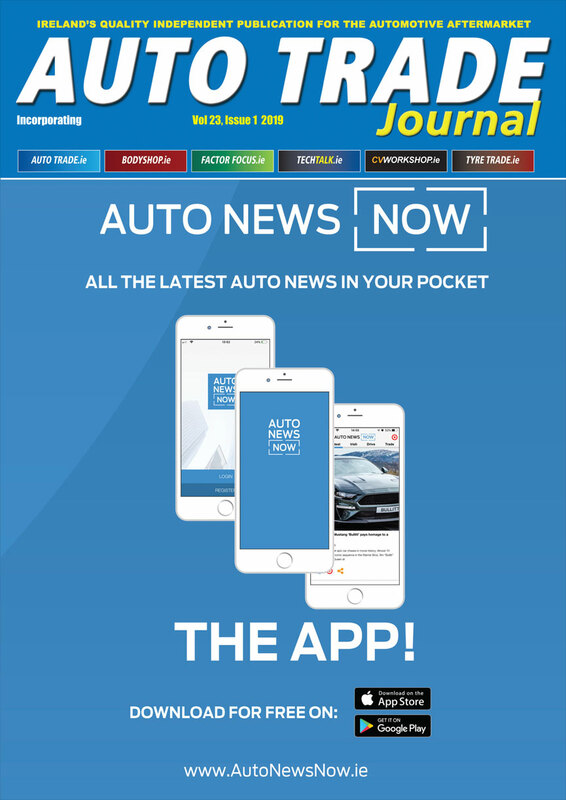 The catalogue includes brand new products for this season and is priced for garages and mechanics. It covers everything from battery care to inspection lighting and bulb stands.